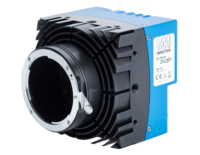 Electronics - Lakesight is building the technology leader for smart machine vision solutions. Hardly an industry is as fast-paced as Electronics. New task areas and constantly increasing quality requirements continuously demand optimized processes and an efficient workflow to ensure cost-efficient production. 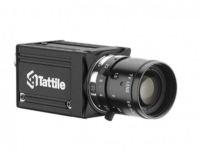 In Electronics, the ongoing trend towards miniaturization of components and PCB assemblies calls for high-resolution and high-speed imaging analysis tools suitable for inline inspection. The Lakesight Group holds a host of expertise in solving demanding imaging tasks in Electronics. 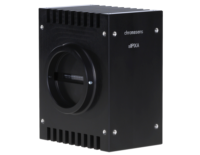 The performance characteristics of our MIKROTRON area scan and CHROMASENS line scan cameras enable the reliable inspection of printed circuit boards and the control of the production process or soldering points at enormously high speed for unprecedented throughput and manufacturing quality. 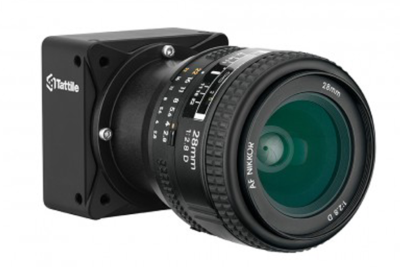 Besides our wide portfolio of machine vision components, like cameras, illuminations, accessories, and image processing software, Lakesight offers a technology framework of different hardware platforms, firmware, and software solutions. Therefore, we can tailor existing components or flexibly combine them with elements of our technology framework creating the right solution for your competitive advantage in electronics production.